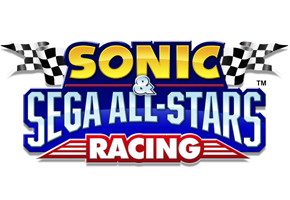 There is good news and perhaps some bad news for fans of Sonic & Sega All-Stars Racing gunning for the PC version–this according to a GamersGate listing of the title. The good news is that players won’t have to pony up quite as much; if the listing is to be believed, the PC version will sell for $29.95–well under the expected console port’s prices of $49.99 for XBOX360 and PS3, and $39.99 for the Wii. But before you plunk down the case, you may want to know this: According to the same listing, the game comes with digital rights management software, and more specifically SecuROM. Yes. That SecuROM, the DRM that has been the subject of so much controversy with some big-name titles. That said, how tough it gets appears to be an individual company’s call, so it’s not clear how the DRM guidelines will pan out for this particular title. TSSZ News will continue to keep you up to date on ASR related matters as we get closer to launch day.